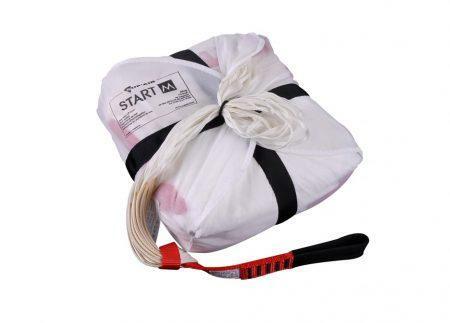 The Advance Companion SQR start a new generation of reserve parachute, newly developed from the start and is precisely directed to meet the needs of pilots and packers. The Advance Companion SQR is one of the lightest reserve parachutes at present: but an ultra-light version is under development. Advance made countless computer simulations and practical tests during an essential part of an extensive development process. The result is a reserve with aerodynamically enhanced pendelum stability, not trimmed to track in flight. The Advance Companion SQR is part of a new generation of reserve parachute, which merges the advantages of the classic round canopy and the cross version into an innovative and forward-looking technology. 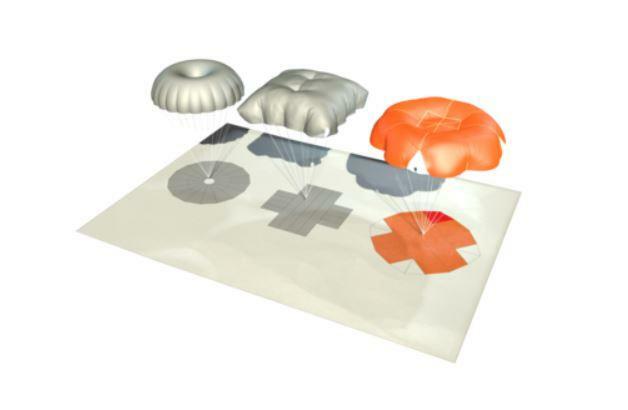 The SQR has been newly developed from the start and is precisely directed to meet the needs of pilots and packers. 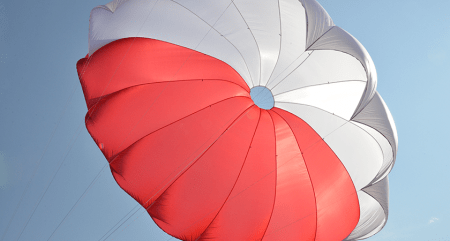 Advance paraglider simulation software and test vehicle make it possible to make a multiplicity of numerical CFD analyses, as well as deployment tests. At the moment this approach is unique in rescue parachute development. 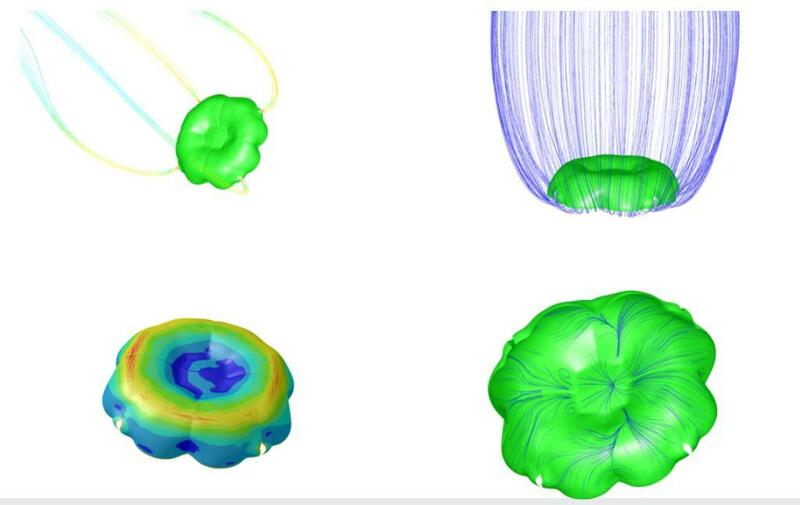 *CFD – Computational Fluid Dynamics. At the core of CFD analysis is a continuous feedback system, which repeatedly recalculates, many times over, an analysis of the deformation and strain on the reserve in the air, each time taking into account all that has gone before. 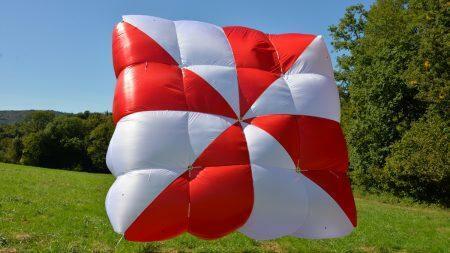 For the first time in the paragliding market, the Advance Companion SQR introduces a reserve parachute whose development has been based on authentic computational flow analysis, verified by an extensive progression of practical tests. This is an important aspect for reserve parachute analysis because these deform a lot due to their pronounced curvature.